How to use Google’s free SMTP server as outgoing mail server? Yes Google’s Gmail offers a free SMTP server which can be used anyone who has Gmail account. Follow the steps given below to configure it. 1) Login to your Gmail account. If you do not have any Gmail account creates an account. 2) Click the button ‘Settings’. 3) Go to the option ‘Accounts and Imports’. 4) Click on ‘Add another email address you own’. 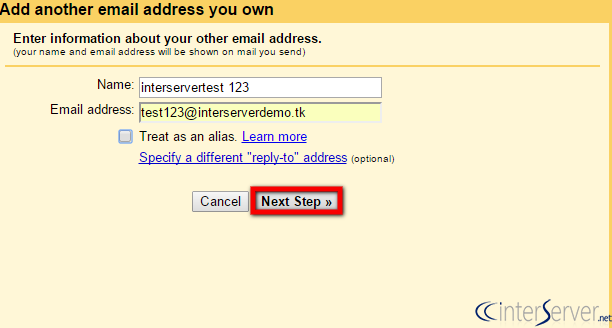 5) Enter the email address and click the option ‘Next Step’. 6) Click the button ‘Send Verification’ to complete the process. 7) Go to email account to set up SMTP server. 8) Go to the settings section and use the following details to configure the SMTP server. Note : Google do have a mail sending limit if you are using this portable SMTP server. It’s 99 mails per day, per user accounts. If the limit is reached, it will be removed after 24 hours. So keep that in mind. 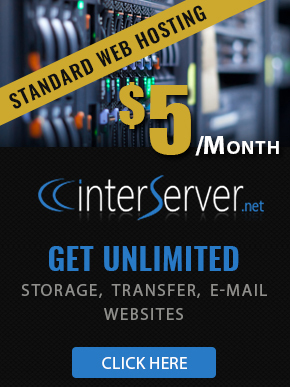 That is how we can use Google free SMTP server as outgoing mail server. How to Add an Email Account in Webuzo? Email Greylisting. How does greylisting work? What is a Proper Email Structure? How to configure Email in Mac? When using PINE what should the SMTP setting be?